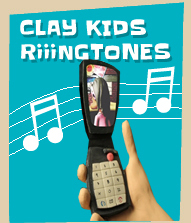 Spanish animation series "Clay Kids" has received the prestigious Silver Telly Award. The Telly Awards have honoured the Valencian studio Clay Animation with its higher prize, the Silver Telly Award, for the animated series "Clay Kids". Among nearly 11.000 projects were submitted in the competition. 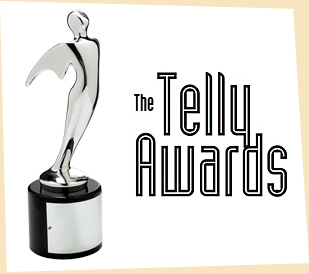 The Telly Awards is a prestigious North American contest that since 1979, has recognized the best ads and TV shows from all over the world. In this 33rd edition, the Telly Awards have joined forces with YouTube, in order to give the public the opportunity to vote the videos presented.